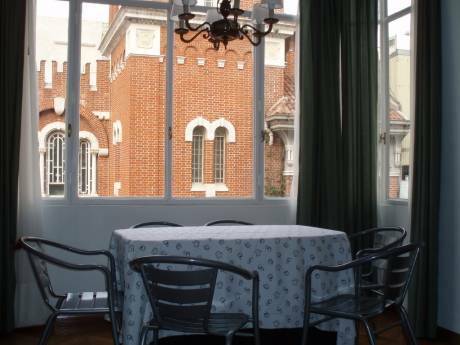 We offer a beautiful duplex apartment in a lively area of Buenos Aires, surrounded by restaurants and bars, directly across from the Polo field. We have two bedrooms and a study. One bedroom with one queen size bed and the other one with two single beds and a baby-bed. There is a large living/dining room, and an open kitchen that is fully equipped as we enjoy cooking. It's a modern style duplex apartment. We have a large terrace that is perfect for a drink while enjoying the open view. The apartment has wooden floors and a fireplace in the living room. We have a full time maid that is available upon request. We are a young couple (early 30s). We have a ten month-year old boy called Milo. I am a university professor who teaches history and my husband manages the local office of a global research company. We lived outside the country for almost ten years and we continue to travel every time we can. This is our first time with home exchange and we are looking forward to an exciting experience. We love our house which we refurbished 3 years ago when we bought it and you can trust us to take care of your home with the same respect that we have for our own. 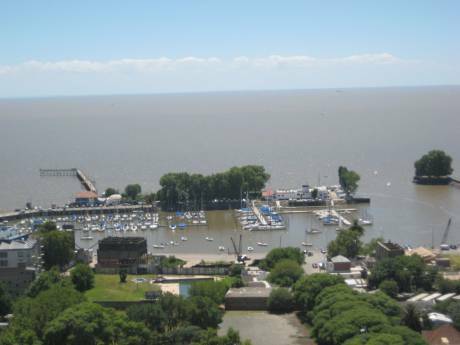 Situated in one of the most exciting neighborhoods in Buenos Aires. You will be at the heart of one of the city's gastronomical and shopping districts. 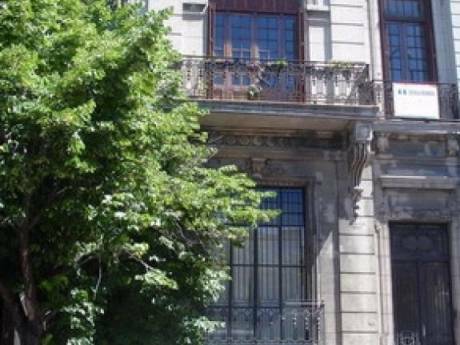 It is also ideally located next to the Palermo park which are great for jogging or a walk. Trains and metro stations are less than five minutes away, and buses run through regularly throughout the day.